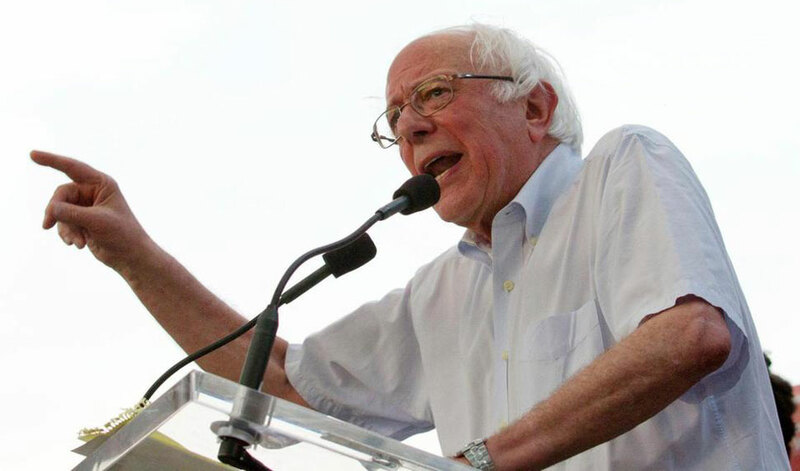 DETROIT—Once again, the Democratic Party’s progressives, allied with and inheritors of the mantle of Bernie Sanders, are pitted against the party’s establishment, including all but one union, in a gubernatorial primary. This time, the contest is in Michigan, where voters will go to the polls to choose a nominee for the open seat right-wing GOP Gov. Rick Snyder now holds. Whoever wins the governor’s chair in Lansing might have a big say in redistricting after the 2020 census, for both the U.S. Congress and the state legislature. After the 2010 GOP sweep, the GOP-run legislature heavily gerrymandered both. That led to a raft of anti-worker laws, including right to work. Under the current setup, the legislature and the governor will remap the state again in 2021. But there’s a referendum on the November ballot to take redistricting out of the lawmakers’ and governor’s hands and transfer it to a non-partisan commission. 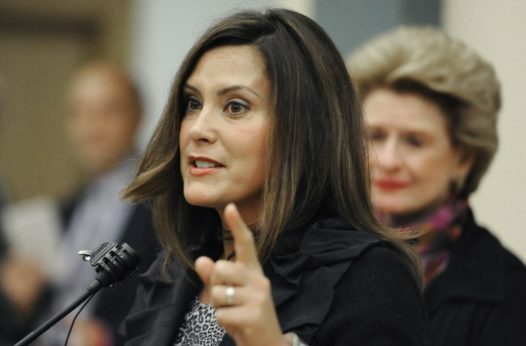 On the establishment side in the Dem governor’s race: Former state legislative leader Gretchen Whitmer, whom party notables and labor leaders endorsed as early as last summer, when the Building Trades became the first to back her. Also in her corner: Michigan’s most politically influential unions, the Auto Workers and the Teamsters, headed by Detroit native Jim Hoffa. On the insurgent side: Dr. Abdul El-Sayed, former director of Detroit’s Public health Department. 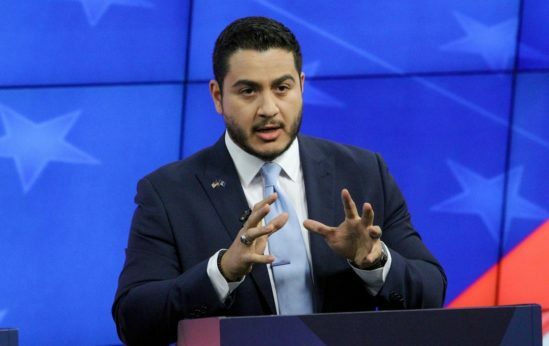 As one of his backers, Our Revolution – successor to Sanders’ campaign – noted, El-Sayed had to rebuild the agency after Snyder privatized it during Detroit’s bankruptcy. Other progressive groups, led by the Progressive Change Campaign Committee, have jumped in his corner, too. That includes the Michigan Nurses Association/National Nurses United, last December. Michigan also has a U.S. Senate race, but incumbent Democrat Debbie Stabenow is expected to win. And state legislator Andy Levin, a former union organizer, is leading the race to succeed his father, pro-labor stalwart Sander Levin, in the 9th Congressional District. That’s one race where the establishment – except for Emily’s List, which backs female pro-reproductive rights candidates – and the progressives agree. 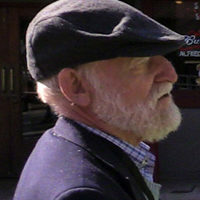 Levin is pro-choice, too, but he’s male. Meanwhile, a third candidate in the Democratic gubernatorial race, businesswoman Shri Thanedar, self-funded her campaign, thus outraising both Whitmer and El-Sayed. One mid-July poll gave Whitmer a 31-27 percent lead over Thanedar, with El-Sayed at 22 percent. A second, a week later, was Whitmer 49, Thanedar 22, El-Sayed 19. Thanedar, like El-Sayed, supports Medicare for All. Take the polls with a grain of salt, though: In 2016, the polls were off-base in the Wolverine State. In the primary, the progressive candidate, Sanders, the independent senator from Vermont, beat establishment favorite Hillary Clinton. And in the fall, polls showed Clinton leading GOP nominee Donald Trump. Trump won. The Republicans have their own donnybrook, too, between Lieut. Gov. Brian Calley and Attorney General Bill Schuette. Schuette has Trump in his corner, while Calley has Snyder. As might be expected El-Sayed backs the Fight for $15 and a Union. Both the doctor and Whitmer also want to roll back the anti-worker laws the GOP-run legislature passed and Snyder signed during the last eight years. Two of them turned Michigan into a right-to-work state. 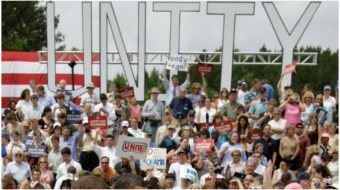 They also all agree on the overriding issue now occupying voters’ thoughts in the economically recovering state: Water. Specifically, upgrading and replacing old water systems statewide to prevent the catastrophe that occurred four years ago in Flint. Using a GOP-passed state takeover law, Snyder put the majority-minority, heavily Democratic city under state control. His “czar” was empowered to do anything and everything to cut costs – including abrogating union contracts. The czar switched Flint’s drinking water source from clean Lake Huron to the polluted Detroit River, to save money. And the czar didn’t shell out small sums for chemicals to prevent lead from Flint’s old pipes from leaching into the drinking water. The result, said Dr. Hanna Mona-Attisha, a pediatrician – and union member – who blew the whistle on the mess, a disaster of poisoned children and environmental racism. “The Michigan Nurses Association is proud to support Abdul because he is a leader on fixing our broken healthcare system, an advocate for working people, and a champion for reforming state government,” said John Armelagos, a registered nurse and President of the Michigan Nurses Association, which endorsed El-Sayed last Dec. 17. MNA’s board was already leaning towards El-Sayed even before the interviews of all the top hopefuls and their answers to candidate questionnaires, Armelagos said. “As a physician with a public health background, Abdul understands firsthand how the corporate takeover of healthcare and attacks on organized labor hurt Michigan patients and communities. 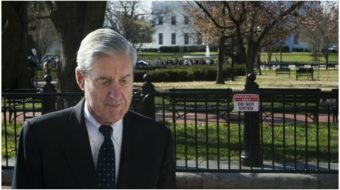 He supports expanded and improved Medicare for All,” the union said. Safe staffing is a top issue for NNU’s Michigan affiliate. It filed grievances against the University of Michigan’s health care system over short-staffing. And Office and Professional Employees Local 40 is battling bosses at McLaren-Macomb Hospital on short-staffing, which breaks their contract. But the state’s other union leaders don’t share MNA/NNU’s enthusiasm for El-Sayed. Led by the state AFL-CIO, the UAW, the Teamsters and the Michigan Building and Construction Trades – who endorsed her a year ago — they lined up behind Whitmer. No union endorsed Thanedar. “Gretchen Whitmer is the best choice for UAW members and their families, because she understands that every UAW job, every UAW contract and every UAW product and service lifts our Michigan economy. Gretchen Whitmer will work with the UAW to unite and build a better Michigan as our next governor,” sand then-UAW President Dennis Williams in March. UAW said Whitmer is an union member, but it didn’t say which union. And her website, including her bio, does not disclose her union affiliation. Whitmer “will fight for working families, prioritize creating good jobs and work hard to lead our state forward,” the Teamsters’ Hoffa said. He particularly cited her fight – against Snyder and the ruling Republicans – to preserve prevailing wage laws, and her promise to restore them. There is one other interesting congressional race in Michigan pitting the establishment against everybody else: Who will succeed veteran Rep. John Conyers in the Detroit-based majority-minority 13th District. There are six notable Democratic hopefuls, including Conyers’ great-nephew, Ian. Conyers, in office starting 1965, resigned last December. Voters will choose both a Democratic nominee for the next Congress and for the November general election to fill out the rest of Conyers’s term. Unions lined up behind the establishment candidate, Detroit City Council President Brenda Jones. The progressives – including Sanders and the PCCC — back former state Rep. Rashida Tlaib, who is a Muslim-American. No Republicans filed to run in either election; the Dem winner will get the seat. But it’s also interesting as another facet of the GOP’s anti-minority stands. After Conyers resigned following revelations he used federal money from his office account to compensate a former female staffer who filed a sexual harassment complaint, Snyder left his seat vacant. It still is. To say African-Americans are upset with Snyder for depriving them of a lawmaker for more than a year is putting it mildly. Snyder’s excuse? A special election after Conyers quit would have cost too much.